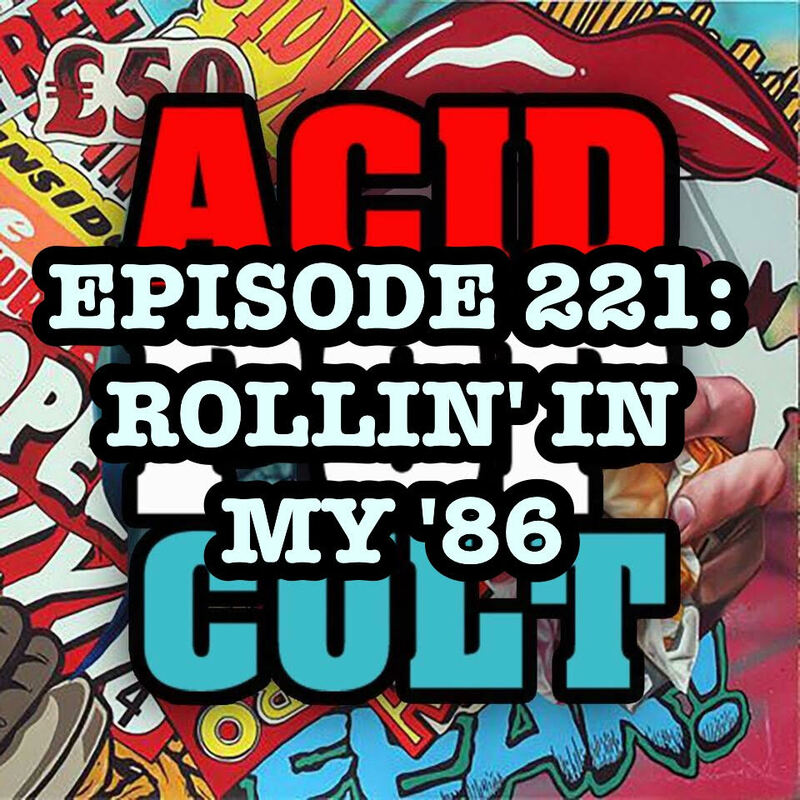 This week’s episode of Acid Pop Cult Podcast, hop on the mic for a quick recap of their recent exploits. Jason kicks off the show with a recap of his recent celebrity run-ins at Monster Mania and the hilarity that ensued. 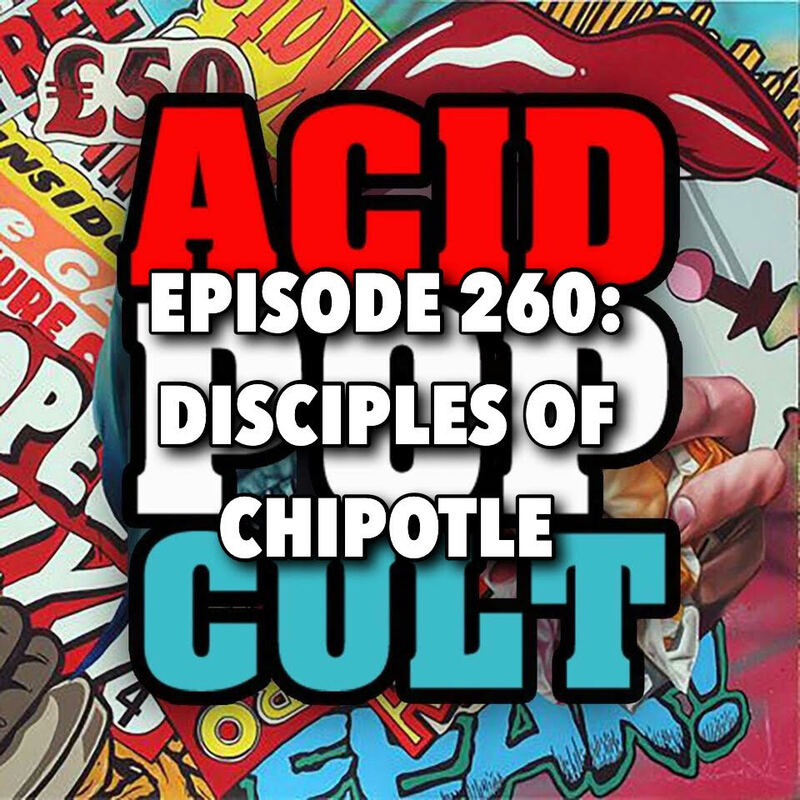 Jeremy offers a look inside his time at Wizard World Chicago as a vendor and new Chipotle disciple. Talk soon turns to the recently re-released ‘Terminator 2: Judgement Day’ in 3D and upcoming film releases for the Fall of 2017. Jason discusses his ill-fated attempt to take in the Mayweather/McGregor fight and how Duke Bourbon ended up saving the day. Finally, Jeremy offers a look at a few Troma items he picked up while on tour and Jason plugs a brand new contest over at Icon Vs. Icon. Spread the word, leave a review and be sure to subscribe to the show on iTunes for our continuing adventures!